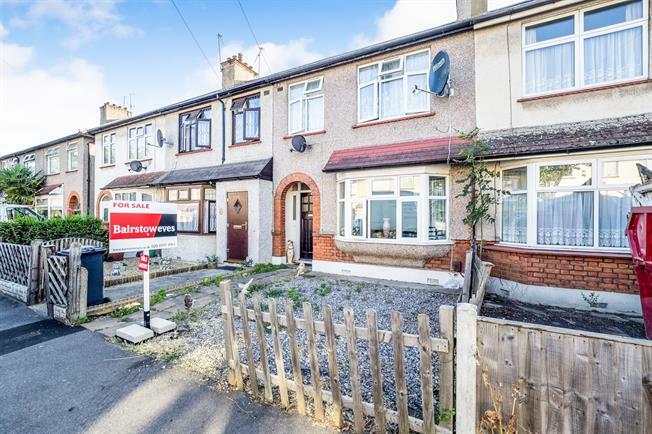 3 Bedroom Terraced House For Sale in Romford for Asking Price £375,000. A full sized family home so conveniently located to a cross rail station is rare. This 3 bedroom property boasts two large double bedrooms and single room. A large garden with rear access. The prime location will appeal to buy to let investors.